More than 60 percent of South Korean unwed mothers have not been able to receive medical care due to low income, while 70 percent have suffered depression at least once, according to a newly released study. The report, published by the Korea Population, Health and Welfare Association, came to the conclusion after surveying 359 Korean unwed mothers nationwide in April. Among those who participated in the survey, 61.6 percent said they had no earned income. All of the surveyed women on average were making 923,000 a month ($823), much lower than the average monthly earnings of all working Koreans -- 3.29 million won ($2,934). 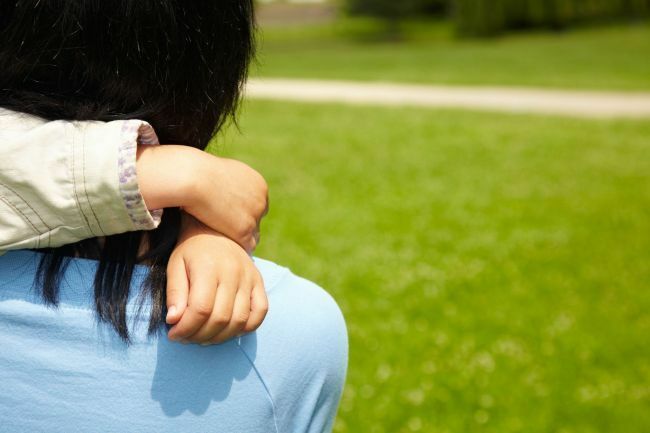 The study also found that 77.2 percent of all surveyed mothers experienced postpartum depression, while 73.5 percent of them said they suffered depression due to child care-related stress. A total of 63 percent of them said they could not access medical care when they needed to, because they couldn’t afford to pay for the services. The study also showed that many of the mothers were battling against social prejudice against unwed motherhood. More than 80 percent of them said they were “criticized” for deciding to raise their child alone without a spouse, while 27.2 percent said they have been pressured by their employers to quit after becoming pregnant. A total of 11.6 percent said they have been asked to leave schools for being an unwed parent. Only 11.7 percent of the surveyed mothers were receiving child support from the fathers of their children. Among those who were not receiving any support, 42.9 percent said they did not wish to be in contact with the fathers of their children, and 12.9 percent said they no longer had contact information of the noncustodial parents. Nearly 90 percent of South Korean children adopted abroad since the 1970s were born to unmarried women. A number of researches have shown that many Korean unwed mothers have been virtually forced to give up their children to international adoption. Currently, failing to pay child support is not a criminal offense in South Korea.